Baku (Azerbaijani: Bakı) is the capital and the largest city of Azerbaijan, as well as the largest city on the Caspian Sea and of the Caucasus region. 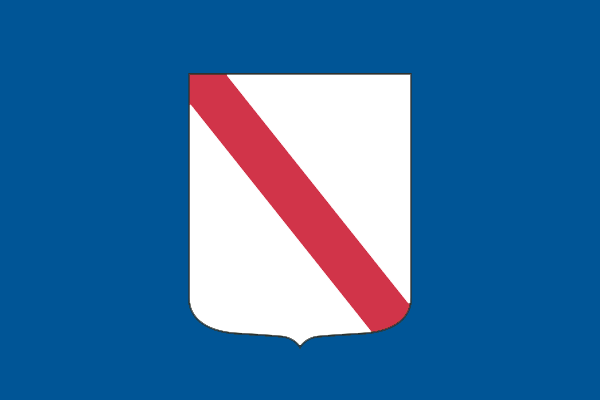 It is on the southern shore of the Apsheron Peninsula. Baku is located 28 metres (92 ft) below sea level, which makes it the lowest lying national capital in the world and also the largest city in the world located below sea level. Modern Baku has three parts: the Old Town (İçəri Şəhər), the boomtown and the Soviet-built town. 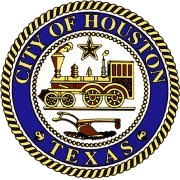 About 3 million people live in the metropolitan area. There are large numbers of refugees and internally displaced persons. In Baku area there is a lot of oil. There are a lot of state and private universities. 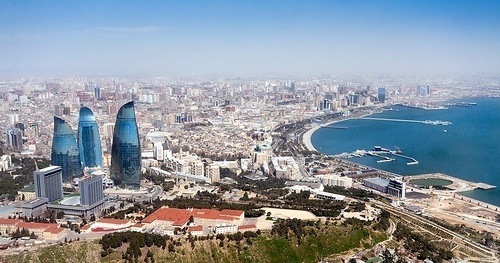 Baku is hosted the 57th Eurovision Song Contest in May 2012. They also bid to host the 2020 Summer Olympics. 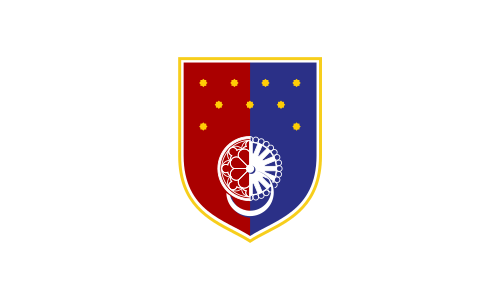 The city's three main football clubs are Neftchi Baku, FC Baku and Inter Baku. Baku is one of world's leading chess centres. 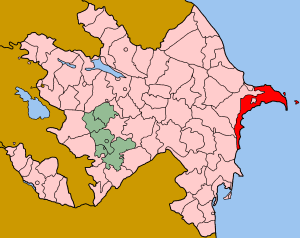 Today, Baku is divided into 11 raions (administrative districts) and 5 settlements of city type. Roman stone inscription in Gobustan dating back to 84–96 A.D.
A miniature painting marking the downfall of the Shirvanshahs at the hands of the Safavids. Relics from the sunken Sabayil Castle. Painting of Baku's shoreline in 1861 by Alexey Bogolyubov. 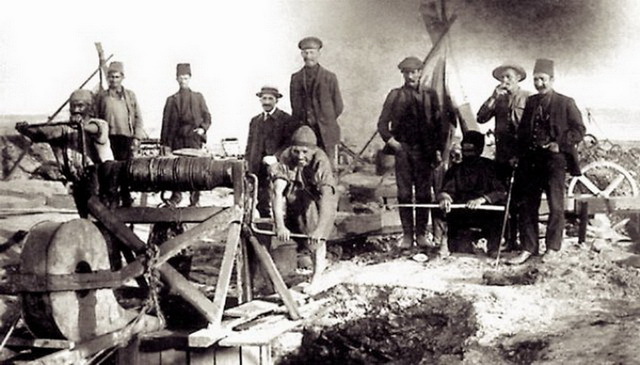 Oil workers digging an oil well by hand at Bibi-Heybat. 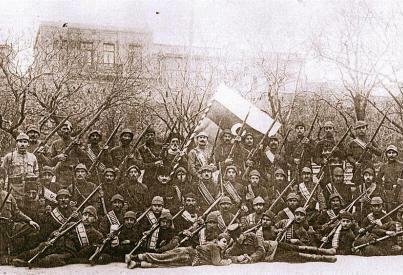 Soldiers and officers of the army of the Azerbaijan Democratic Republic shortly after the Battle of Baku. Neftchiler Avenue in Baku, circa 1920. The 13th century Bibi-Heybat Mosque. The mosque was built over the tomb of a descendant of Muhammad. Maiden Tower in Old Baku, a UNESCO World Heritage Site built in the 11th–12th century, recognised as the symbol of the city. 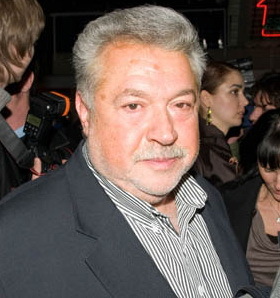 Yuli Gusman, Film director and actor, founder and CEO of the prestigious Nika Award. 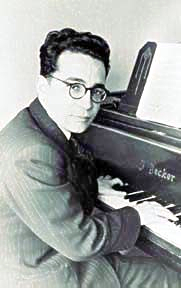 Gara Garayev, one of Baku's greatest composers. 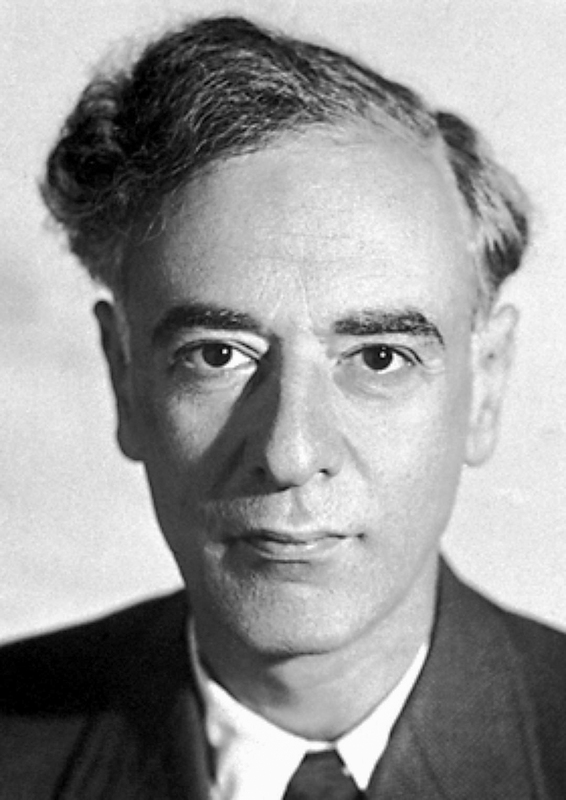 Physicist Lev Landau, studied at the Baku State University, won the Nobel Prize in Physics in 1962. 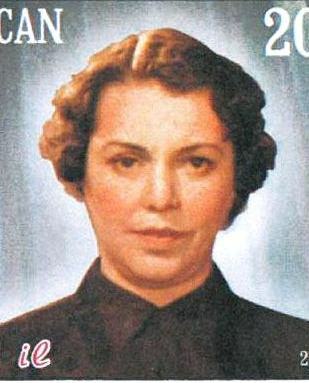 Hokuma Gurbanova, People’s Artist of the USSR and famous theatre and film actress. Kerim Kerimov, one of the founders of the Soviet space program. 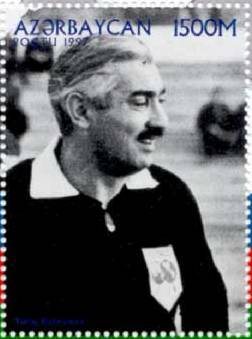 Tofiq Bahramov as a Soviet footballer and football referee from Azerbaijan. 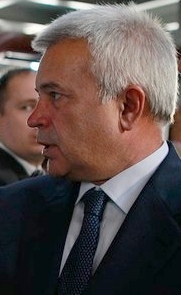 Vagit Alekperov, President of the leading Russian oil company LUKOIL. Muslim Magomayev, one of the most famous singers of USSR. Mstislav Rostropovich, Grammy Award-winning cellist. Baku Facts for Kids. Kiddle Encyclopedia.